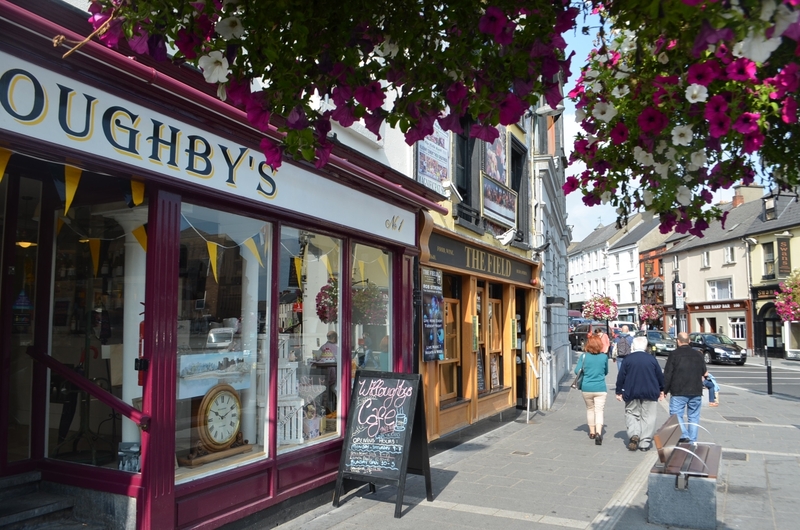 Keep Kilkenny Beautiful are very pleased with the Irish Business against Litter (Ibal) overall 2018 result which gives Kilkenny city a position of 9th in the country and the status of “Cleaner than European norms ”. Congratulations also to Fermoy for achieving the No.1 position for 2018. Congratulations to all who have assisted in this excellent result. 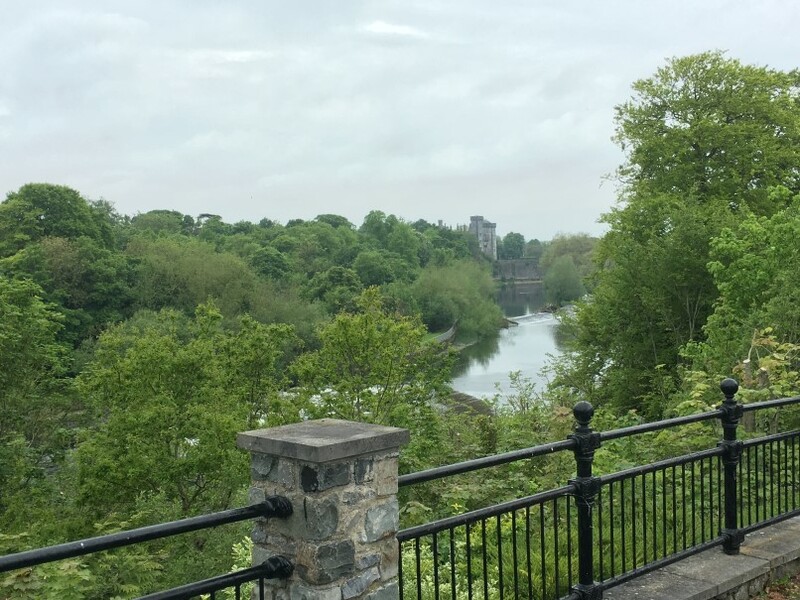 It reflects the tremendous work being undertaken on an ongoing basis by many voluntary groups, organisations, businesses and Kilkenny County Council throughout our city over the last year. Kilkenny: Overall 2018 result: 9th out of 40 towns / cities surveyed. Cleaner than European Norms. Another excellent result for Kilkenny with 80% of sites getting the top litter grade. 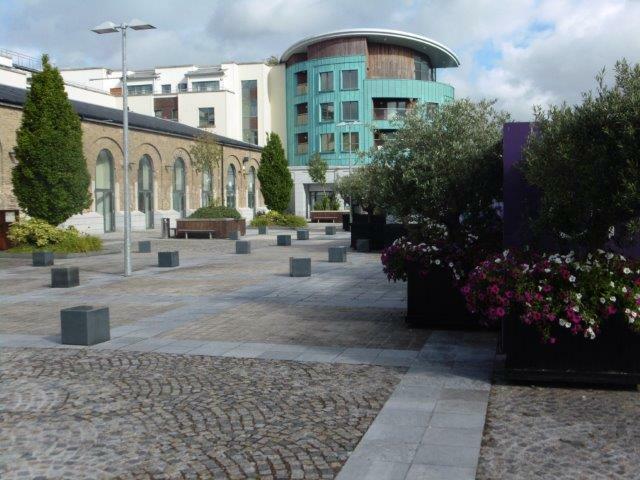 Market Cross Shopping Centre was a particularly well presented and clean site – large planter boxes certainly enhance the overall environment. 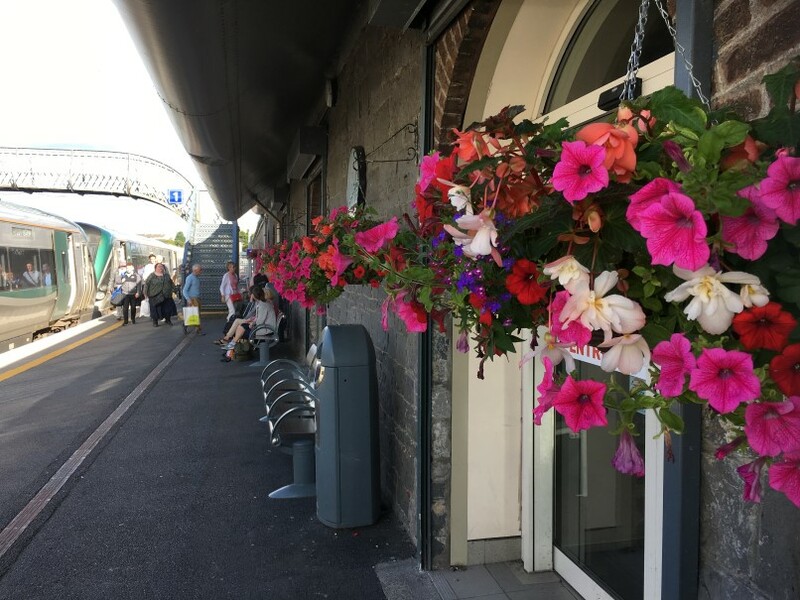 Kilkenny Train Station (Exterior and Interior) was excellent – clearly it is a very well attended site; the streetscape along High Street was excellent and the grounds of Kilkenny Castle were pristine. The Recycle Bank at St. Canice’s presented well on first impression but further inspection revealed a definite litter presence. L2627 Approach from Clara: Grade A. The overall presentation of this road was a very good one. 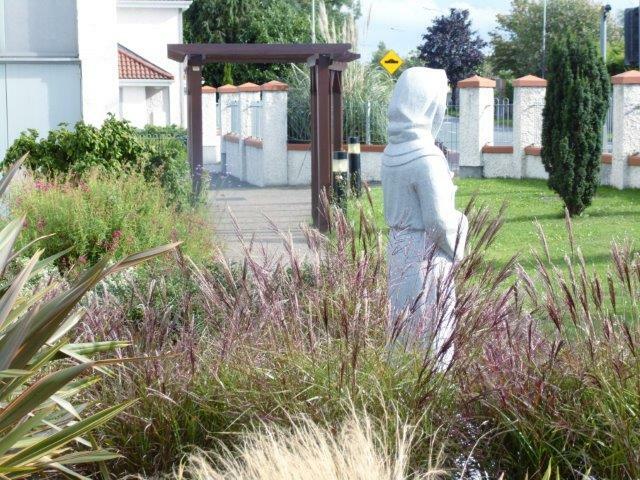 Pathway was in good order and newly trimmed grass verges skirted the roundabout leading to the town. Kilkenny Train Station – Exterior: Grade A. This was an impeccable site. 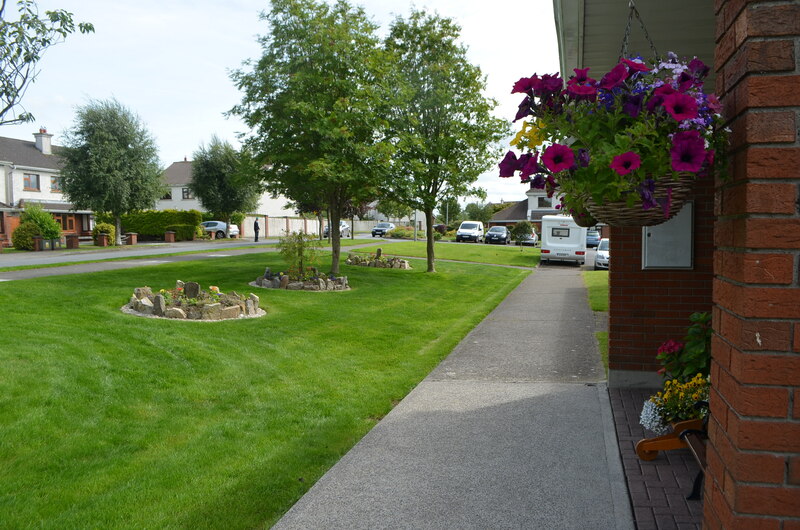 The whole environment was very well maintained with footpath, ramp, signage, flowering pots, bins etc. in very good condition. Kilkenny Train Station – Interior: Grade A. The interior of Kilkenny Train Station was a very fresh environment. 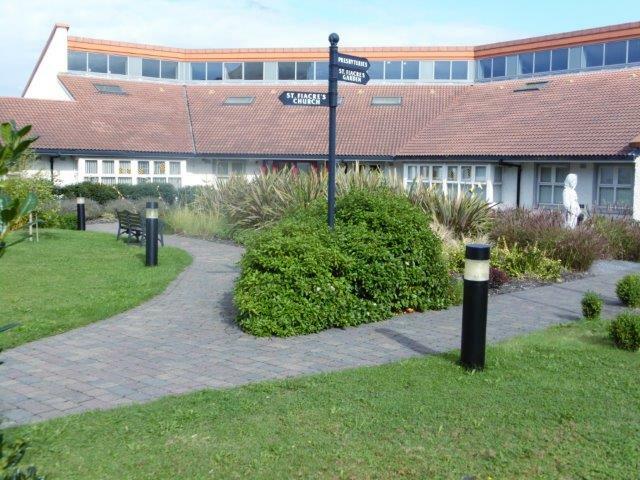 Seating, bins, notices boards, plant boxes, hanging baskets and visitor information were in good order. Series of empty / derelict buildings on Watergate: Grade B. (Numbers 11, 13 & 15). The presentation of this series of buildings was poor with painting peeling and overall impression a negative one. This will only deteriorate further if not addressed. Recycle Bank by St. Canice’s: Grade B. On first impression the presentation of this recycle facility was a good one with bins and signage relating to the usage of same in good condition. It was, however, let down by a variety of litter items to the rear of the recycle units, between the bushes and bins. Market Cross Shopping Centre: Grade A. This semi-covered shopping centre was very fresh with plenty of substantial planter boxes throughout. Seating, paving, lamps etc. all presented very well and there was a complete absence of litter throughout. High Street: Grade A. The High Street in Kilkenny has an excellent streetscape. 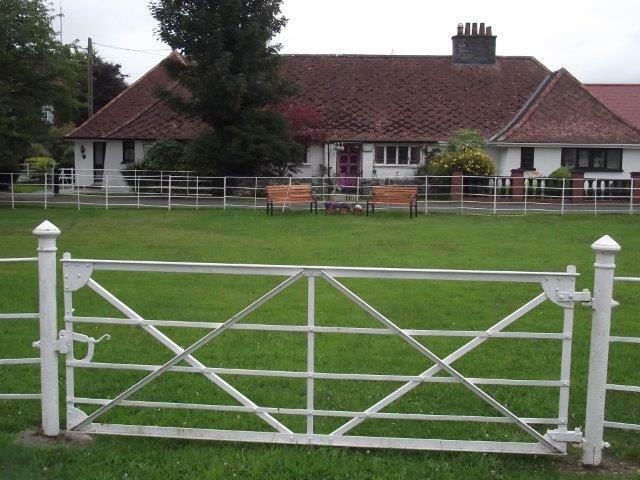 All aspects of the area surveyed were in very good condition. The road surface has attractive paving, creating a very fresh impression. The paving stones on the footpath looked very well. 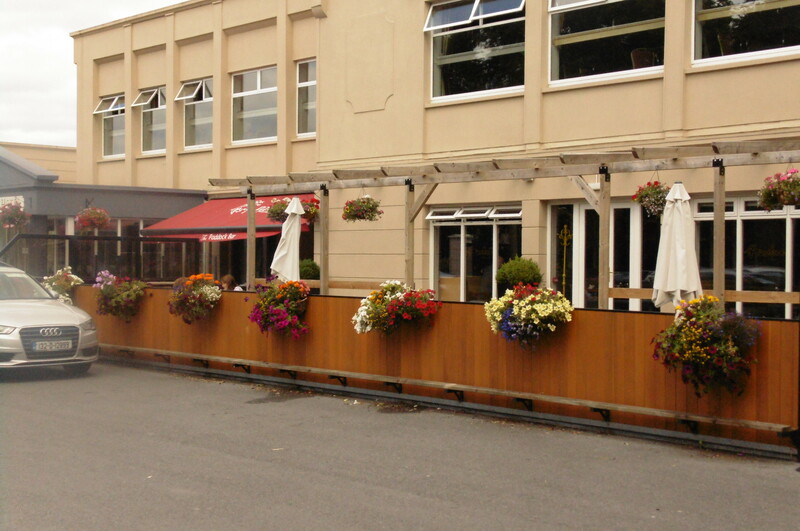 The street was further enhanced by wooden seating. Grounds of Kilkenny Castle: Grade A. 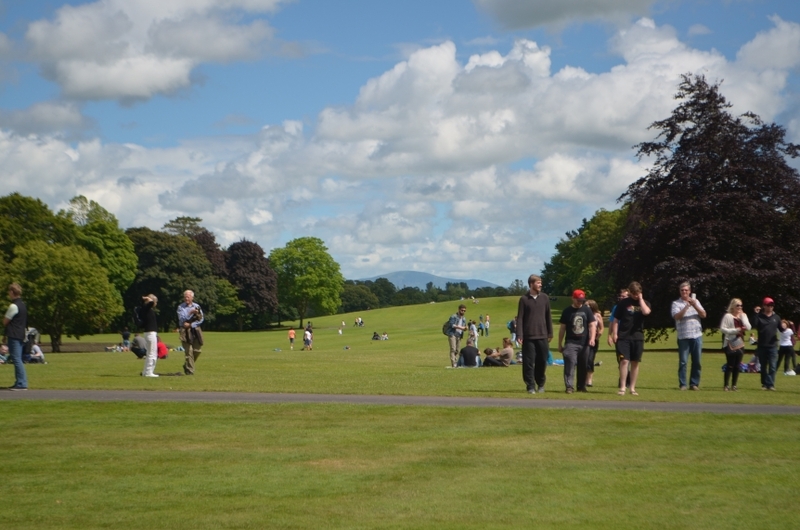 The grounds of Kilkenny Castle were in excellent order and there was a complete absence of litter throughout. Loughboy Approach Road: Grade A. This road presented well with road surface, cycle path, signage and markings in good order. There was no obvious litter. M9 / M10 Connecting Road to Carlow: Grade A. An excellent route. The edging of the roads was clear cut, road surfaces were in very good condition and there didn’t appear to be any visible litter. Kilkenny castle from Lacken viewing point with river Nore under. 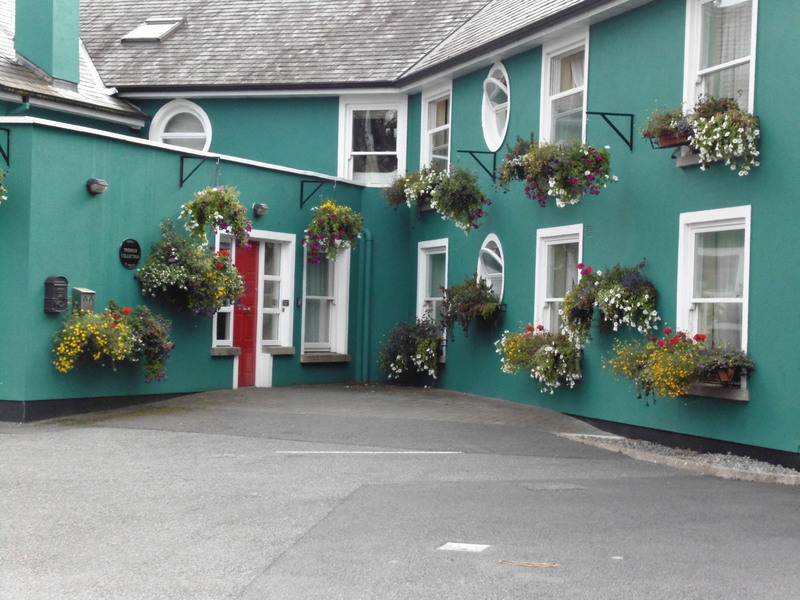 Keep Kilkenny Beautiful welcomes all South East winners to Kilkenny on Tuesday 6th November to the Spring Hill Court Hotel, Waterford rd. 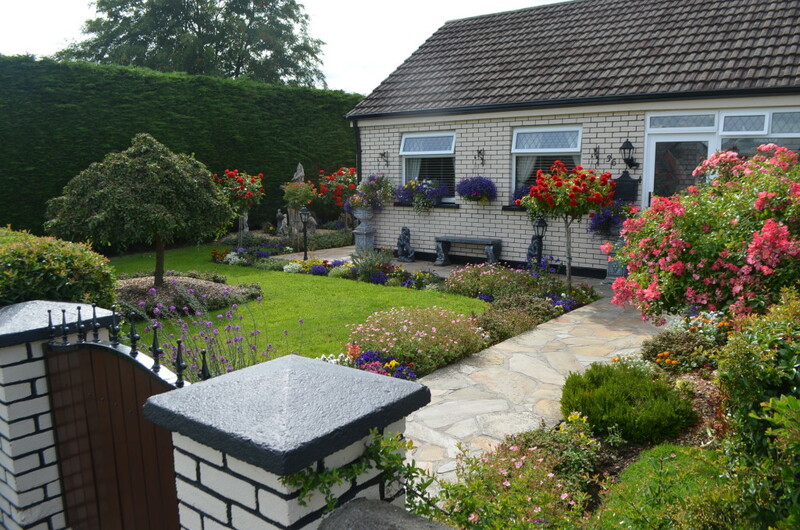 located just off the City ring road on the Waterford road. For information on the location of Hotel click here (to Google maps). 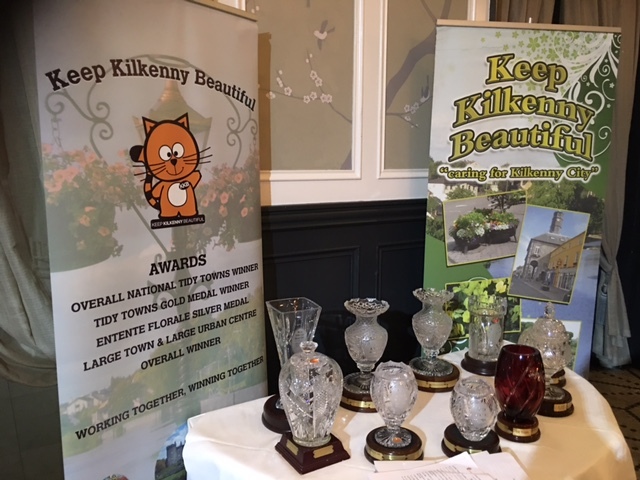 Keep Kilkenny Beautiful Awards 2018. 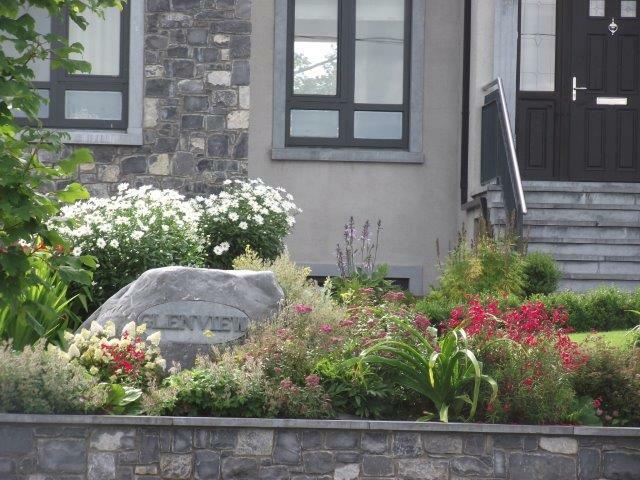 KKB has taken the decision to cancel the Private Gardens awards element of our Kilkenny City Annual Awards Competition for 2018. 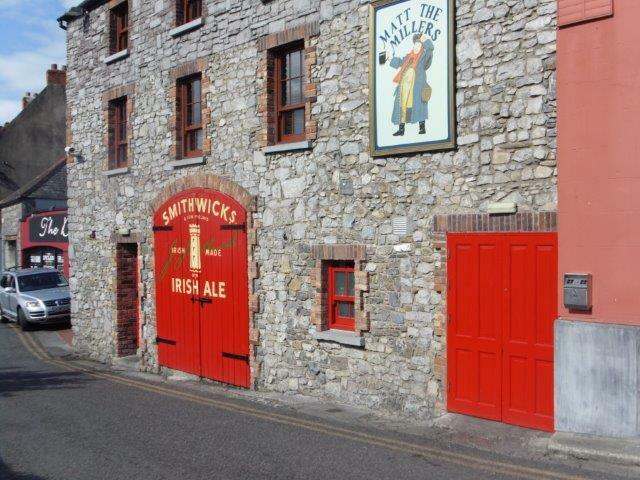 This is due to the unprecedented dry spell here in Kilkenny. Irish water has requested all to conserve water and there is also the requirement to observe a hose pipe ban currently. All other award categories are not impacted. 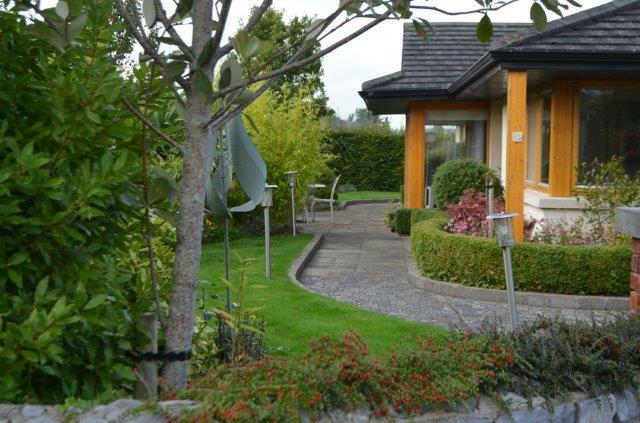 The Private Gardens Awards will be reinstated again in 2019. 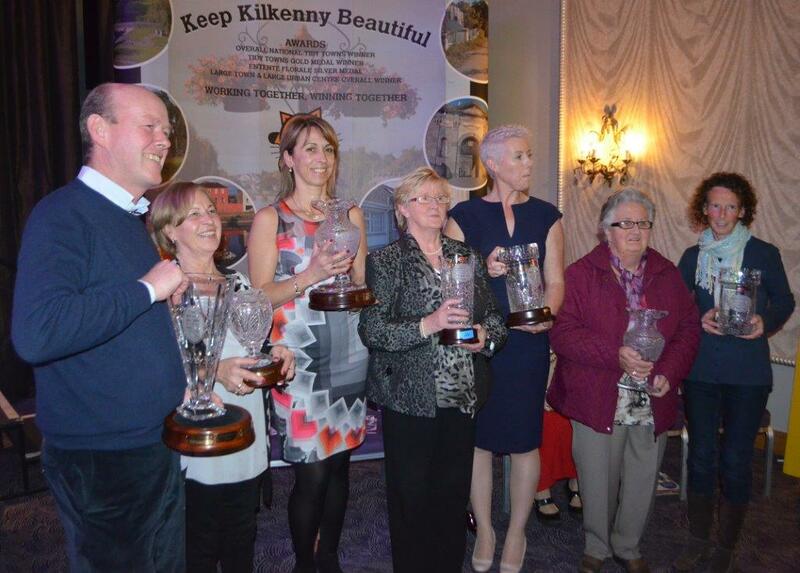 There was a large attendance at the Keep Kilkenny Beautiful awards 2017 took place on the 7th November. 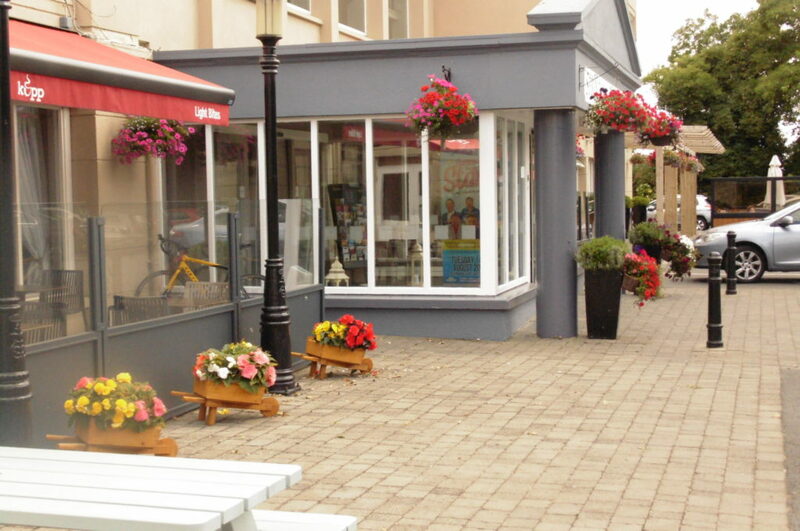 Bollard’s public house, Kieran St.
Kilkenny Inn Hotel, Vicar St.
D&R Antiques, Rose Inn St.
Kilkenny Crafts, Rose Inn St. The Butterslip shop, Rose Inn St. / Kieran St. Attractive painted shop front and window display. Presenting attractive shop front display in the evening. Gift Horse, Rose Inn St. Regular Clean ups in the Waterford rd. area. The judges were impressed with this little gem. Making great use of a very small front yard area and bringing life to the laneway. 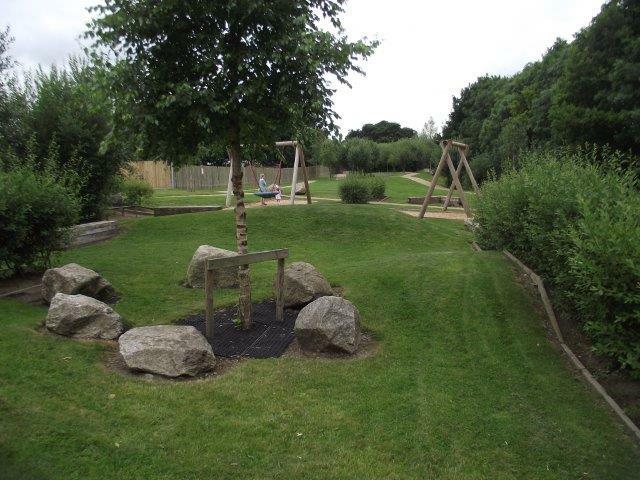 There are fruit plants, flowers, seating area, clothes line, seat, place for bins and toys. For creative vegetable garden behind the railings to front of building. This hall of Fame award is awarded in recognition of the contribution of a citizen who has selflessly given of her time and effort for the betterment of Kilkenny City and the Tidy Towns movement over many years. 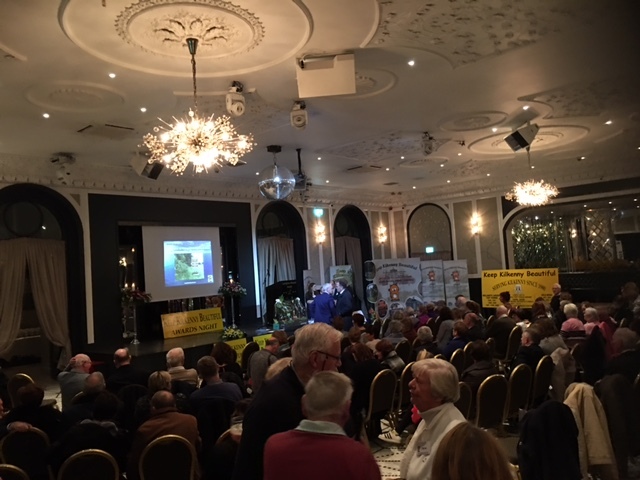 Always involved, meeting, greeting, coaxing and cajoling, seeking to get the best for Kilkenny City, Keep Kilkenny Beautiful are honoured to present this year’s award to Elaine Bradshaw. Ber Brennan, Parkview Freshford Rd. Marble City Barbers, John Street. 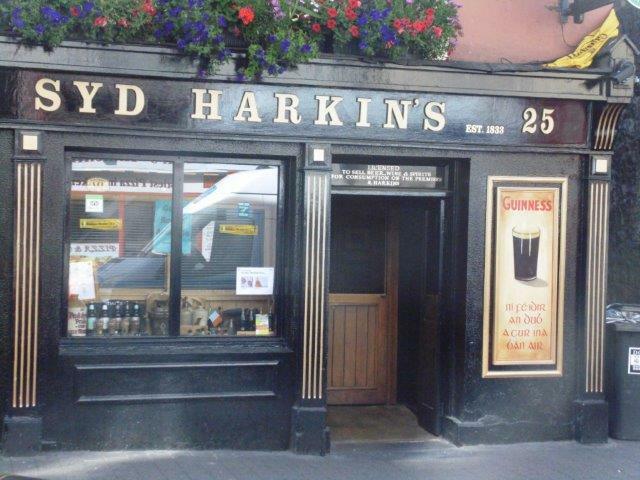 Syd Harkins, Rose Inn Street. 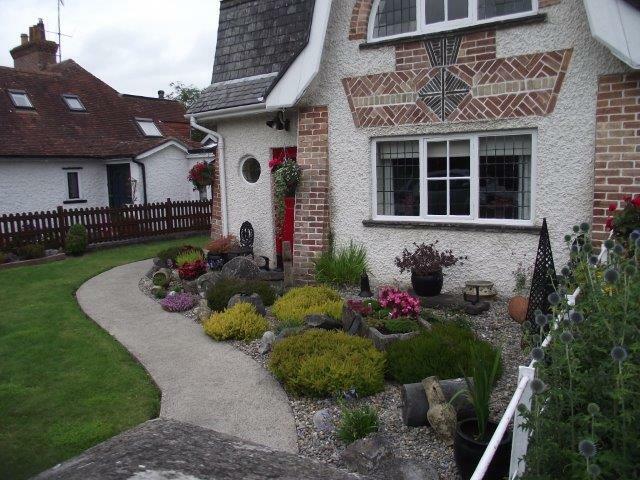 Park Villa B+B, Castlecomer Rd. 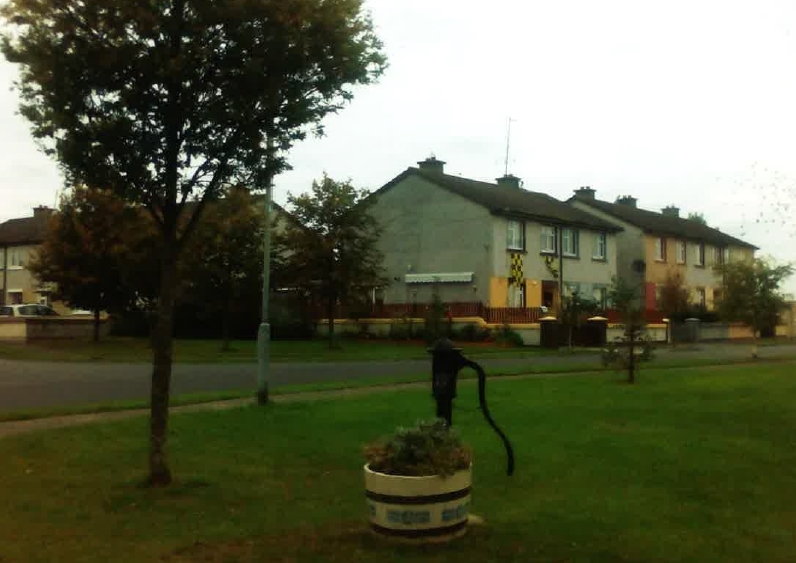 Ena Duffy, Fr Delahunty Terrace. 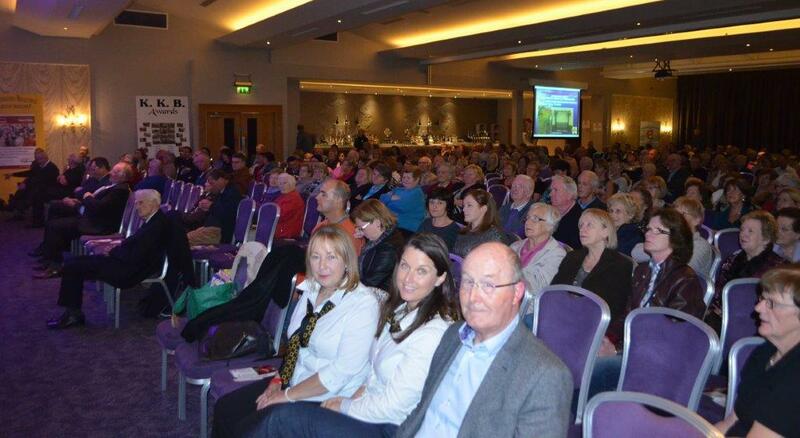 Clonegal was the venue for the 2015 Southeast Regional Awards. 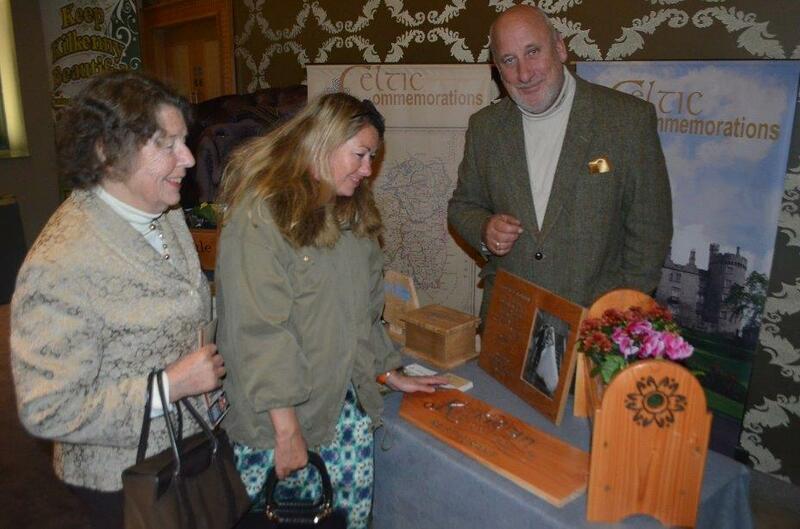 Congratulations to Clonegal for hosting a most enjoyable event. 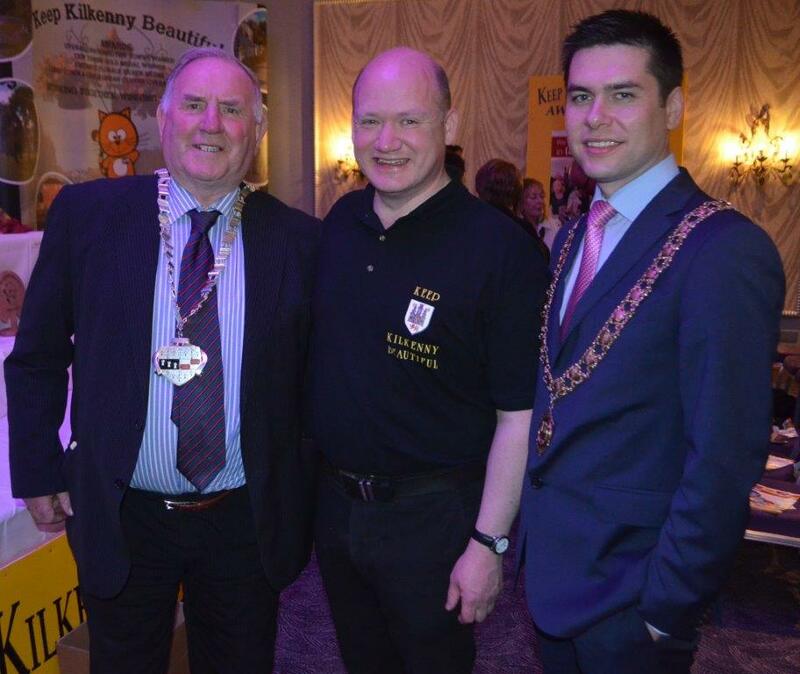 Kilkenny city received their 2015 Gold Medal award and also the County Award during the event. 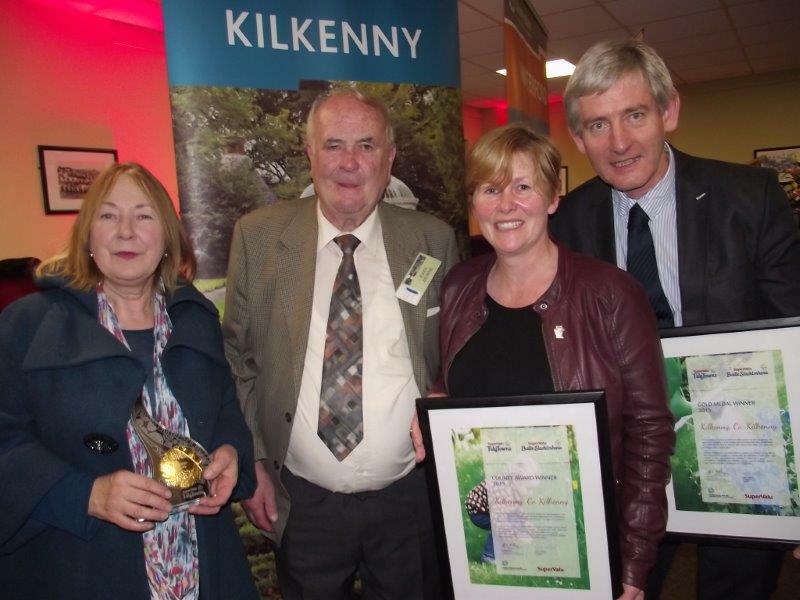 Members of Keep Kilkenny Beautiful celebrate with John Dunne Clonegal Tidy Village Association Chairman following the award ceremony. • Sense of Place – How our City tells its own unique story to visitors, what’s special about it, and what distinguishes it from other towns and Cities. 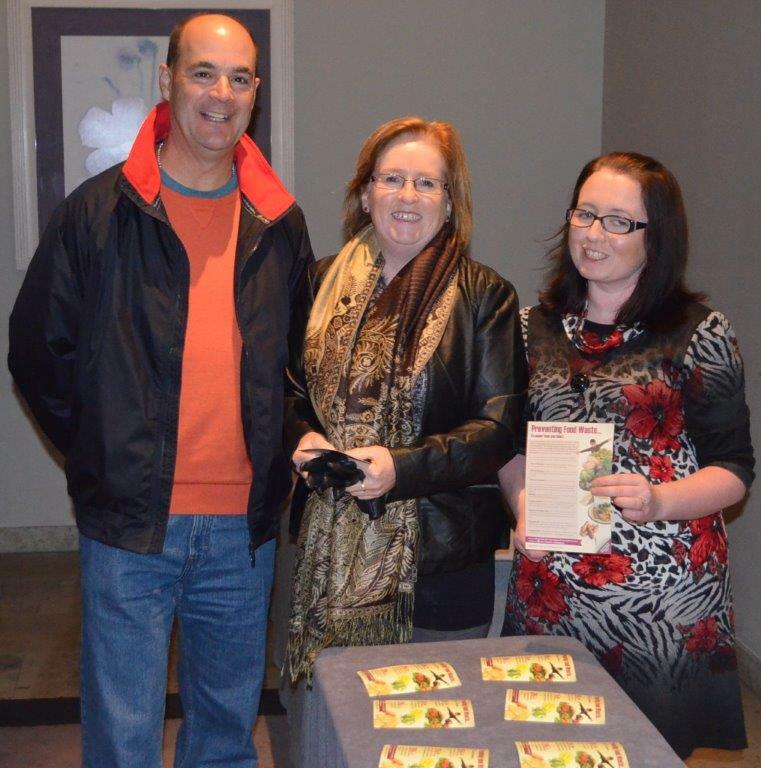 • Local Involvement – How our local community works together to provide an authentic visitor experience. • Tourism Products Available – What our City has to offer visitors. Celebrating a successful clean up! 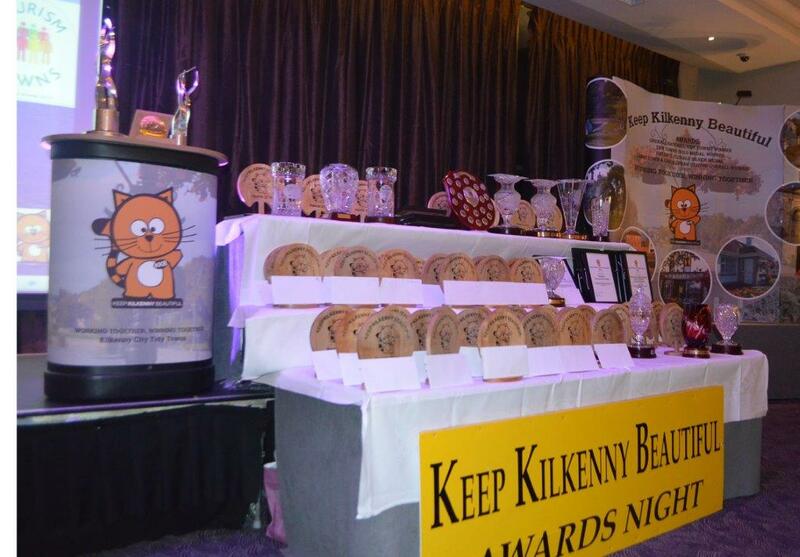 The KKB Annual Awards took place at Langton’s Hotel on the 2nd November 2015. 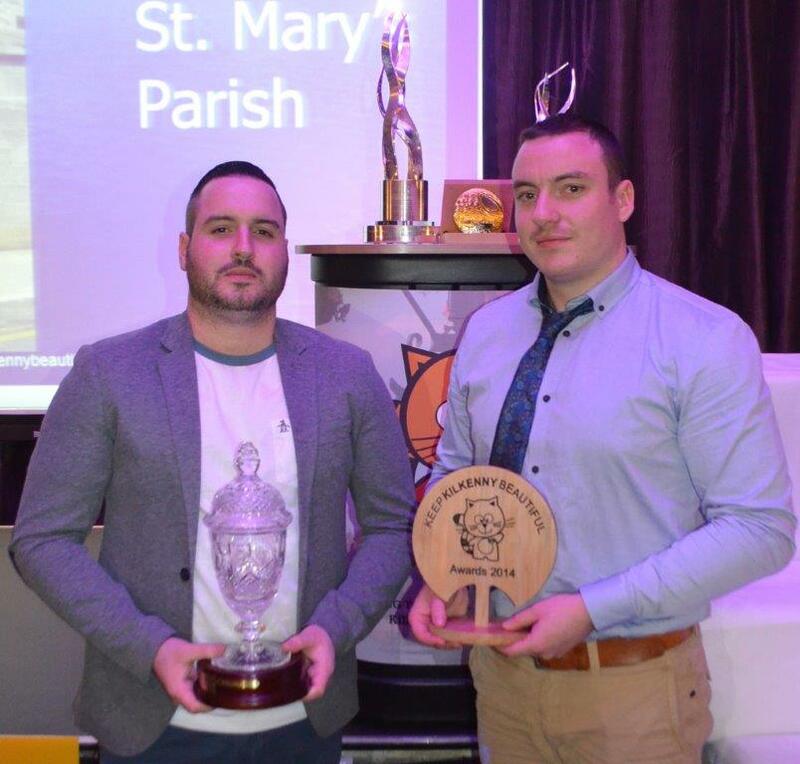 “This award is in recognition of a group from our community in Kilkenny who have tackled the problems in their community in a positive hands on way. 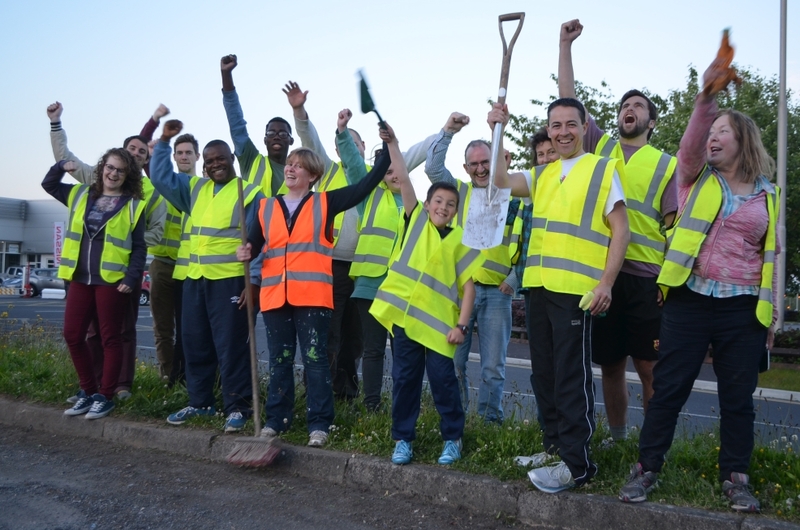 Whether it was litter picking, cleaning and brushing; painting railing and walls and removal of Graffiti, trimming hedges, improving of the City Slips or suburban roads or giving a helping hand to Residents Associations, this group came out to work with the KKB and the Community. This year’s winner of the Fitzpatrick Perpetual shield for Community Effort is the…. 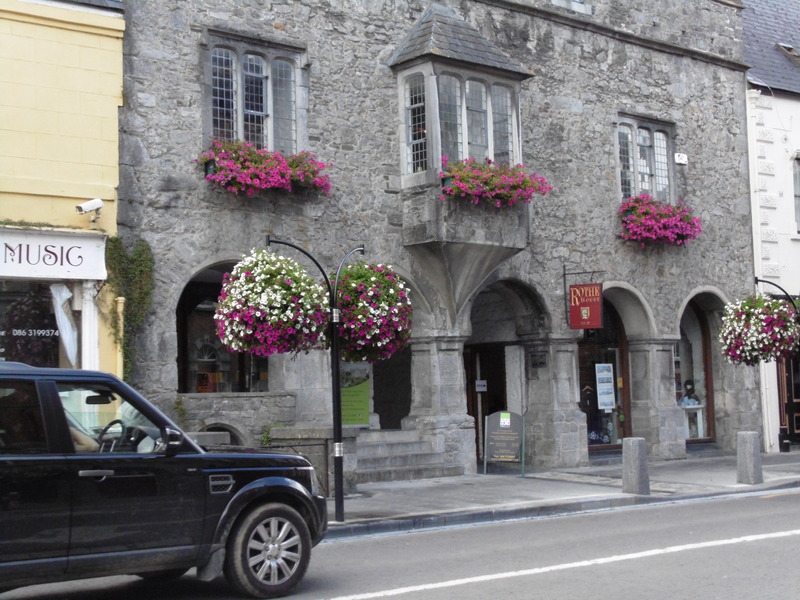 In 2013 Kilkenny lost one of its most unique sons and a former Chairman of Keep Kilkenny Beautiful, Brendan Lawless. Brendan is remembered for his wonderful artistic skills and his one-off hand painted signs throughout the City. 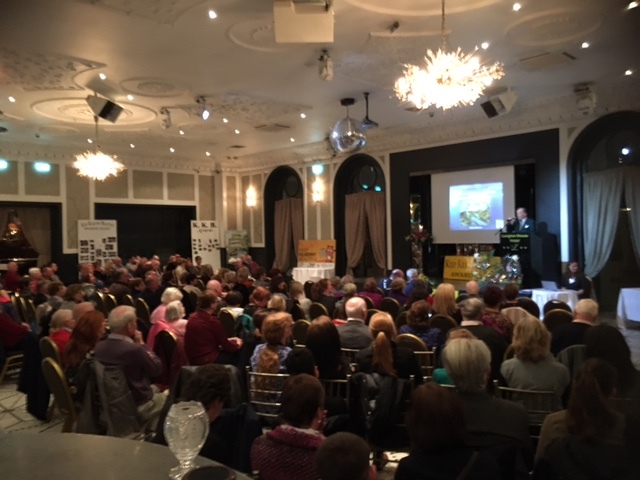 In memory of Brendan, the Keep Kilkenny Beautiful committee present commendations and the 2015 award to those who have made a special effort in 2015 to Keep Kilkenny Beautiful. 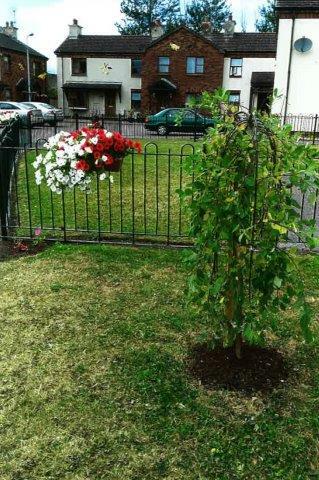 This award is presented to city centre premises who make a special effort to have all year round planting floral colour. 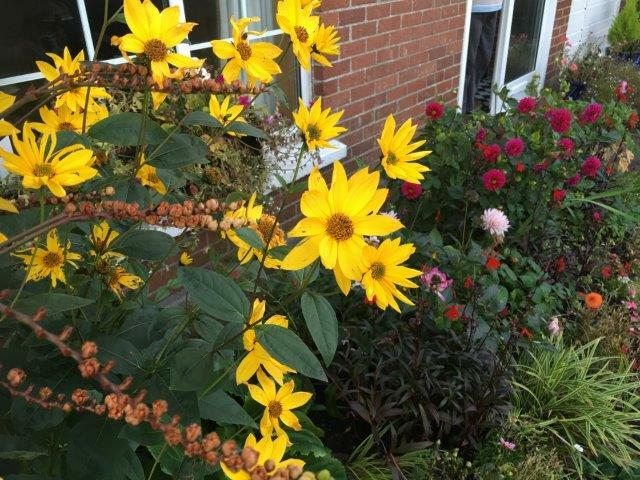 Whether it is winter or spring, autumn or summer the following recipients worked throughout the year to provide an attractive colourful presentation at their premises. Kytelers Inn, Rose Inn Street. 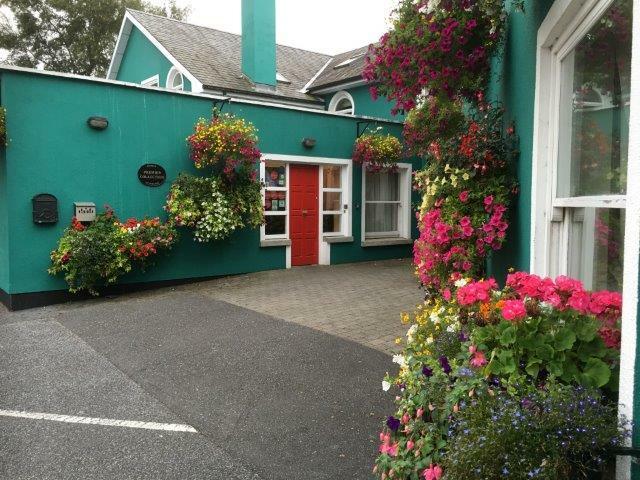 Kilkenny Tourist Hostel, Parliament Street. 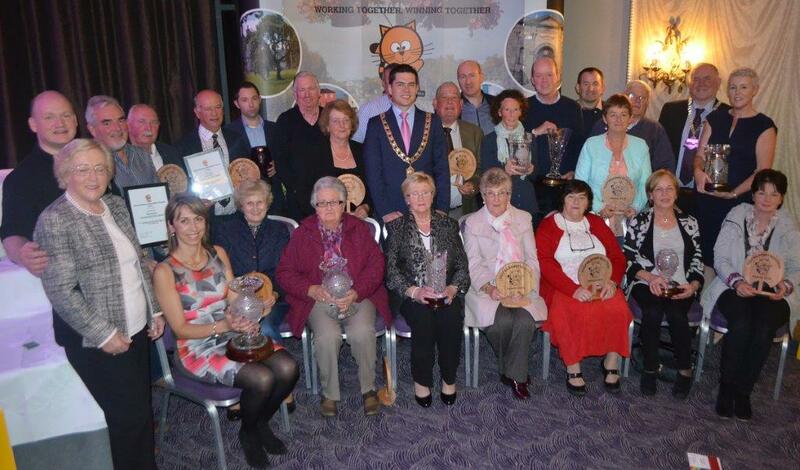 “The hall of Fame award is awarded in recognition of the contribution of citizens who have given their time and effort to the betterment of Kilkenny and the Tidy Towns movement. This year’s award is granted to a person who has worked tirelessly for the improvement of Kilkenny city over many years. The achievement of the Ibal three in a row overall award for Kilkenny and also the winning for a second time by Kilkenny of the National tidy towns award 2014 could not have been achieved without the efforts of many persons and in particular without the efforts of this year’s recipient who was Kilkenny Executive Engineer until his retirement earlier in the autumn. 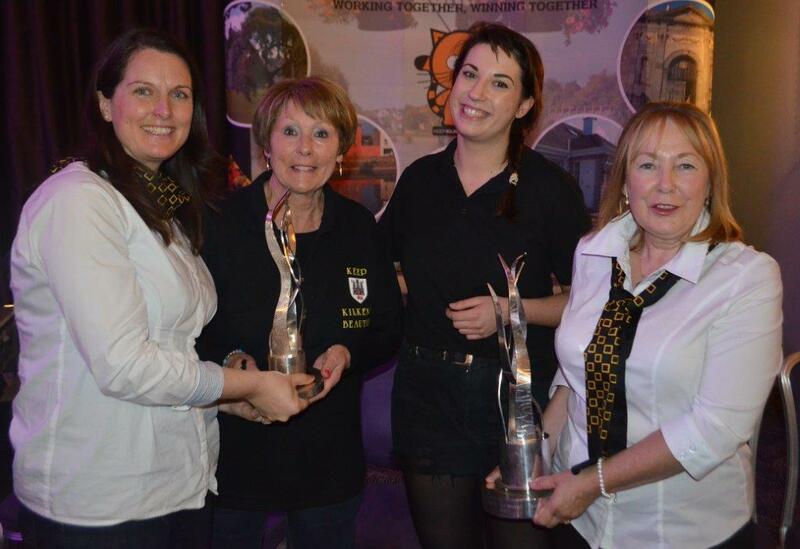 The Keep Kilkenny committee are honoured to present this year’s award to”…. The judging criteria for this competition included the following headings. The structure of the garden; Landscaping; Sustainable planting /year round planting; Annual planting/ flowers; Overall impression. The judging criteria for this competition included the following headings; The Built Environment and streetscape; Landscaping; Wildlife and Natural Amenities; Tidiness & Litter Control; Sustainable Waste and Resource Management; Overall impression. 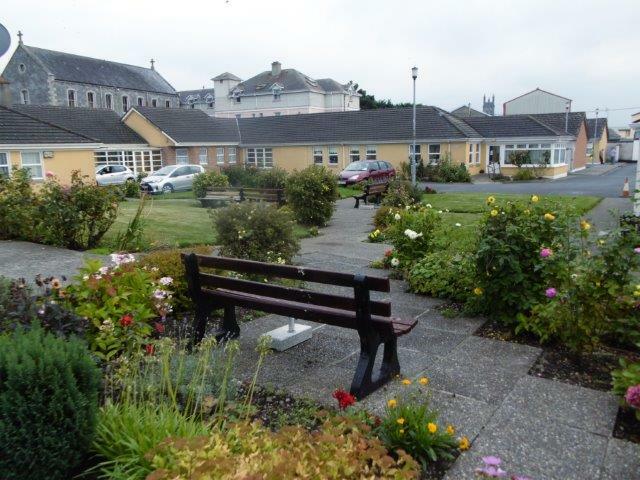 This award is an initiative by the committee of Keep Kilkenny Beautiful to encourage each of the four City parishes to focus on community spirit through well-kept neighbourhoods, painted buildings and positive community initiatives to maintain streets, estates, public spaces, gardens, community and religious sites in our City. 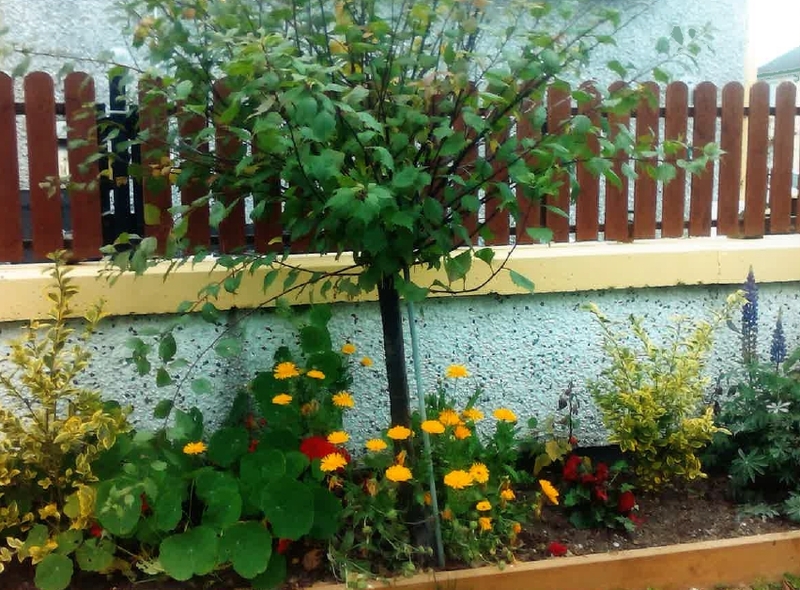 This award is not judged by local judges but the decision is based on the National Tidy towns adjudicators report which is available on tidytowns.ie. This award aims to encourage, support and foster greater environmental awareness at a parish community level throughout the City. 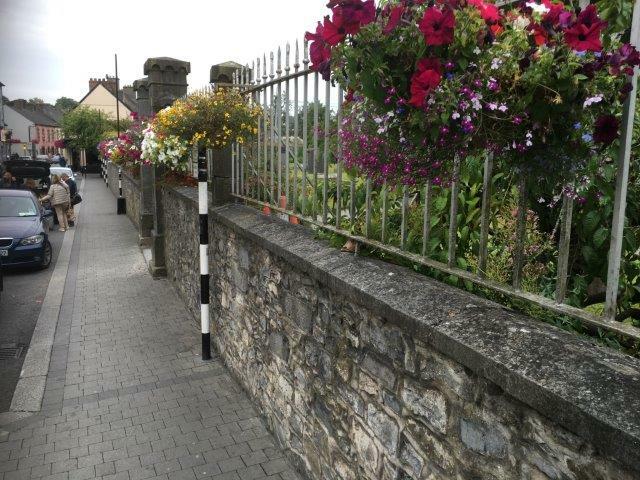 Keep Kilkenny Beautiful welcome all Tidy towns south East Regional award winners to Kilkenny on Thursday 27th November. 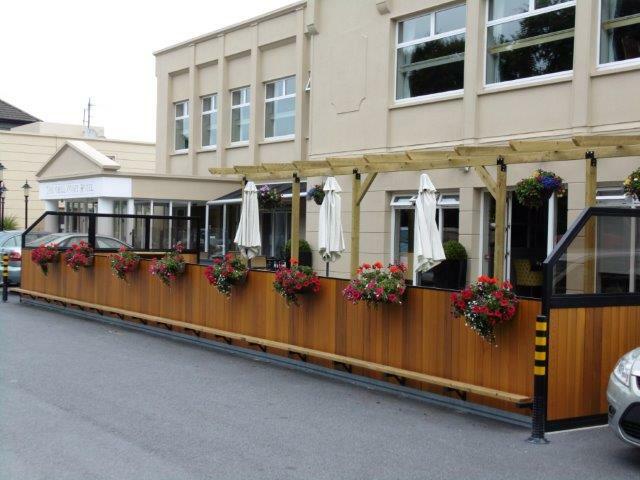 The awards event is to take place this year at the Newpark Hotel which is located on the Castlecomer road. 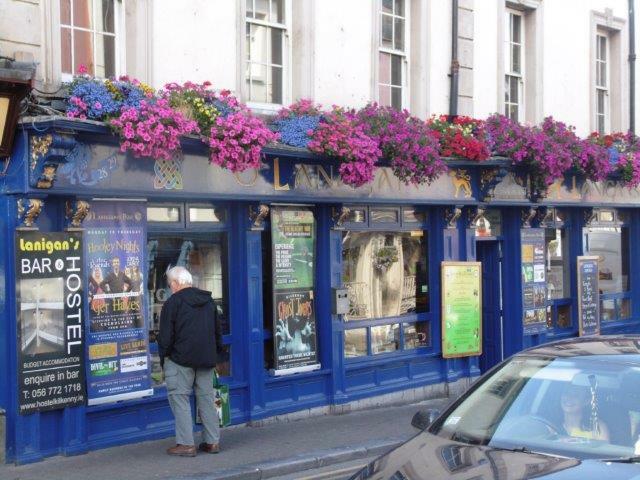 If you arrive early why not drop in to Kilkenny city centre. The award winning Newpark marsh wild life area is also very close by to Newpark hotel with an attractive private nature walk link direct from the Hotel . 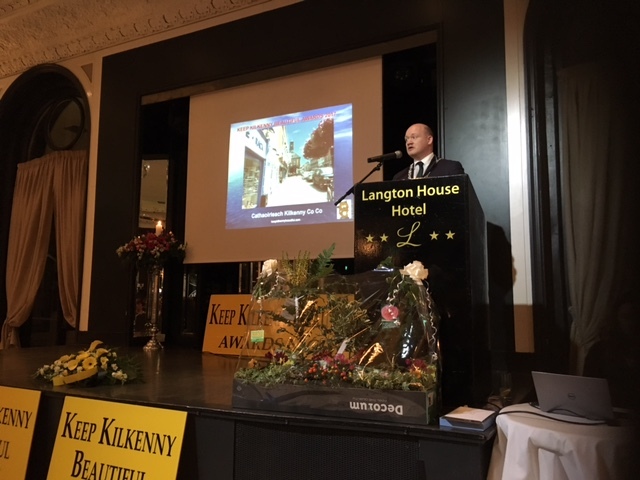 Kilkenny City celebrated at Hotel Kilkenny to recognise and acknowledge all of the hard work undertaken throughout Kilkenny during the last year. 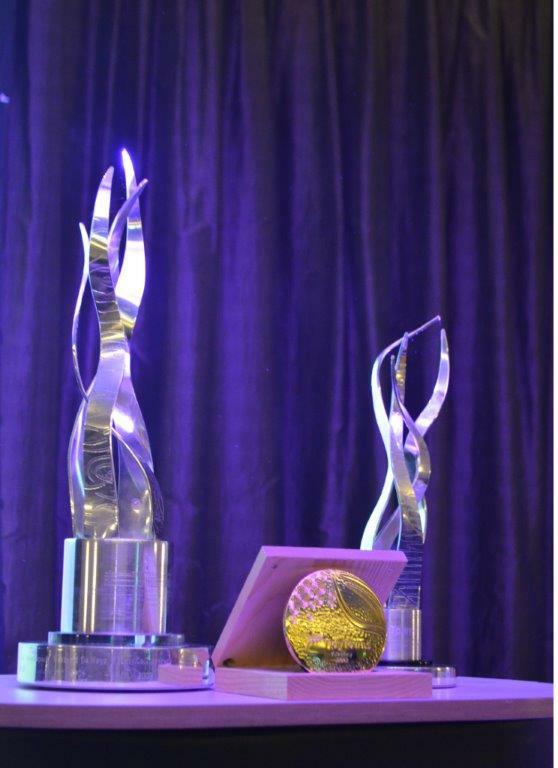 The Annual Awards 2014 under many categories were presented. 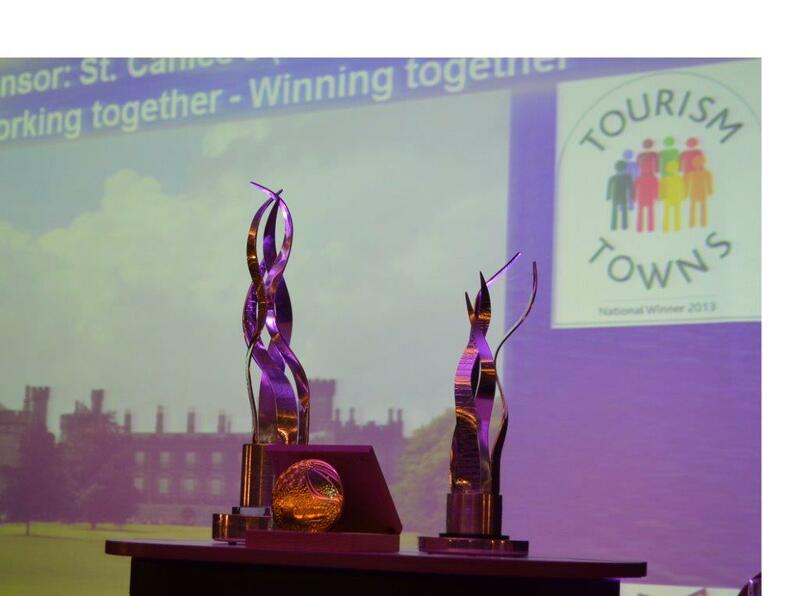 Our Chairman David Fitzgerald thanked all in our City who worked together as a Community to achieve for Kilkenny City the overall National Tidy Towns Award 2014 as Ireland’s Tidiest Town.